The FIM have released the provisional entry lists for both World Superbike and World Supersport categories. As noted by PaddockChatter, the grid for WSB this season is shockingly low. Two new teams are on the list, with MR Ducati running Max Neukirchner on a Panigale and HTM BMW who will run Ivan Clementi and there’s a returning team in the form of Frances Batta’s Alstare squad, who have taken over the factory-backed Ducati squad. Another worrying, yet important thing to note is that the grid is solely comprised of European riders. Italian riders take up the most spots with seven, followed by Britain with five and then France with 3. There are 5 entries less than in 2012 and with the retirement of Max Biaggi, Carlos Checa is the only former champion on the grid. However, PaddockChatter discussed in a recent blog whether the small grid will be noticed, as there are a lot of riders with winning potential. The World Supersport category couldn’t look more different, a total of 35 entries for the season including 5 Brits. 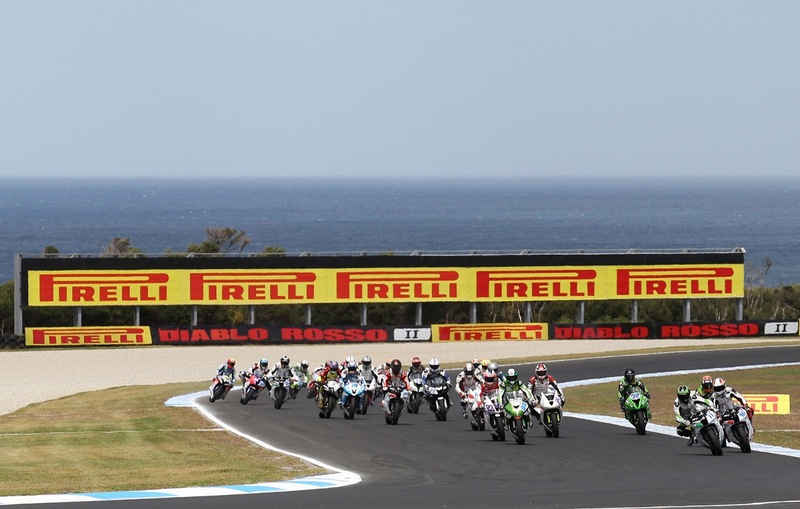 The season kicks off 22-24 February in Philip Island, Australia. Click “read more” to see the lists.